At least 11 people were killed in a car bomb attack in the Somali capital of Mogadishu on Monday. 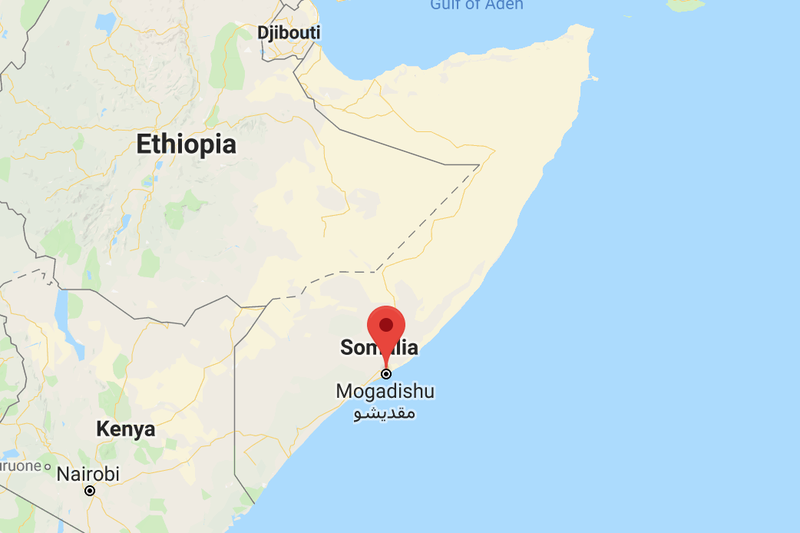 Hours before the blast that also injured 10 people, Islamic militants shot dead a senior manager running the port of Bossaso in the semi-autonomous Puntland region. Somalia-based extremist militant group al-Shabaab has claimed responsibility for both incidents. Police officer Mohamed Hussein said 11 people were confirmed dead from the car bomb explosion in Mogadishu, which exploded near a mall close to local government offices. Militants parked a car loaded with explosives close to the shopping centre and the blast was strong enough to cause a building to collapse, trapping people inside. Several dead bodies were pulled from the wrecked building and another 10 people are known to have been injured in the explosion. Hours earlier, Paul Anthony Formosa, a Maltese citizen who managed the port of Bossaso for P&O Ports, was shot dead by extremists. Dubai government-owned P&O Ports said an employee was killed and three others were injured in an incident without giving any further details.